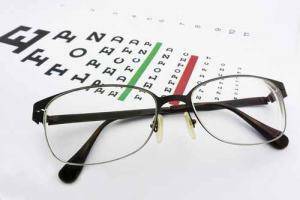 Independent Benefit Advisors, in North Carolina, is now offering supplemental vision benefits from Superior Vision Plans. Our vision benefits give you access to eye care providers for individuals or to individuals and families. There are three different levels of plans that we offer and they range in cost based on your needs. Our vision plans also offer you the opportunity to visit any eye care provider you want, regardless of if they are in or out of our network. The Independent Benefit Advisors are here for you, no matter where you are in North Carolina. We understand that every individual and family has different needs for their health insurance and vision benefits. We focus on building relationships with our potential clients, so let us help you build the perfect plan for you and your family. We are here for customers in Raleigh, Durham, Cary, Apex, Charlotte, Asheville, Winston-Salem, Greensboro, Fayetteville,Wilmington and the rest of the state North Carolina..